The Edinburgh Fringe Festival is fast approaching. With hundreds of thousands of tourists coming to see thousands of shows, but what are our suggestions for 72 hours in Edinburgh during the festival? 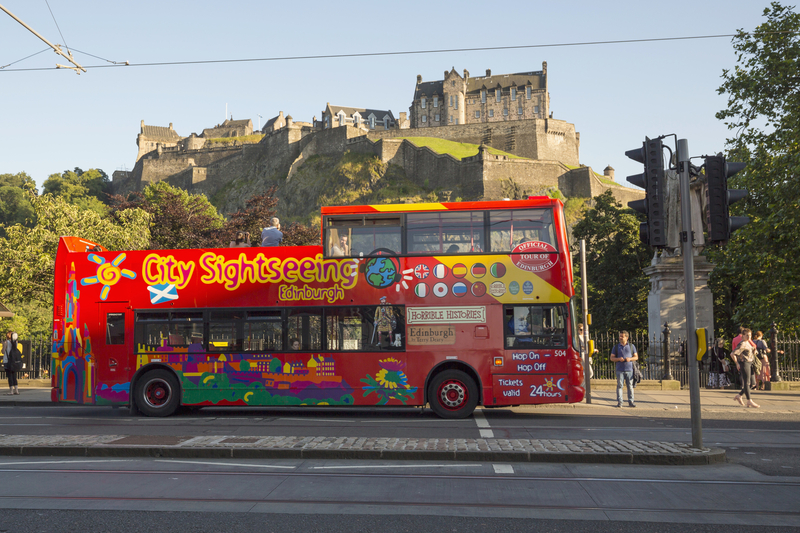 Why not kick off your first day in Edinburgh by jumping on one of the tour buses? It's a great way to get around the city and see the sights without your feet getting sore! The informative tour guides will make sure that you are learning as much as you can about the city on your way round. You could spend the afternoon wandering the Old Town watching the street performers. There are plenty of street shows all over Edinburgh during the Fringe where you can see tonnes of different performers from all over the world. Why not cap off the night by going for a few drinks down the Grassmarket and Cowgate? During the festival (and many other times of the year) there are live music acts playing in many of the different venues. With a variation of different genres, there will be something for everyone! You could have a wander up and down Princes Street on your second morning, stopping for a bit of food and shopping! It's a great place for treating yourself and during the festival there is always a great vibe. 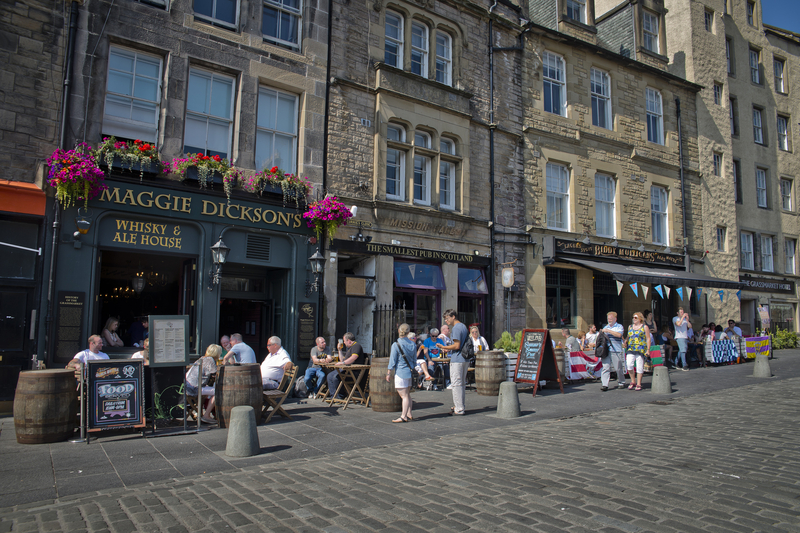 Spend the afternoon having some lunch and drinks on Rose Street! A beautiful cobbled street peppered with great pubs, cool shops and tasty places to eat! Go to a show! There's so many great shows going on at the fringe. 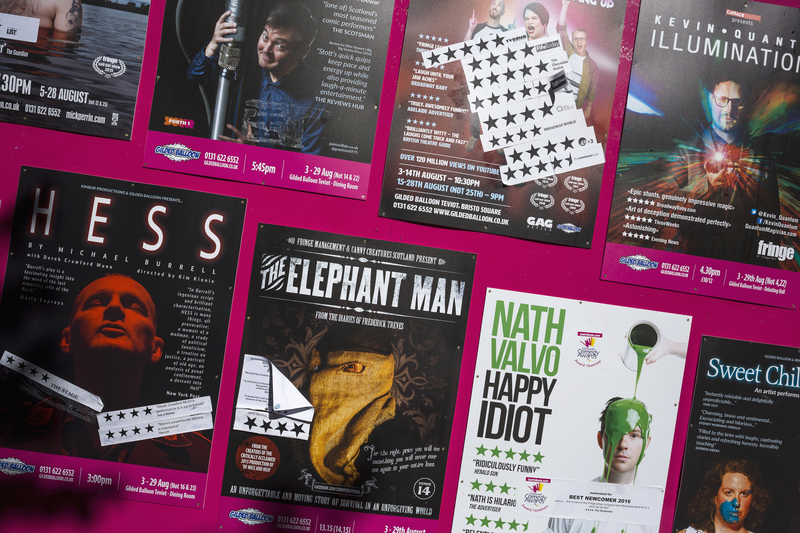 Comedy, art, drama, musicals; you name it and the Fringe will have it! Treat yourself to a show and join the barrage of people that are part of the Fringe! 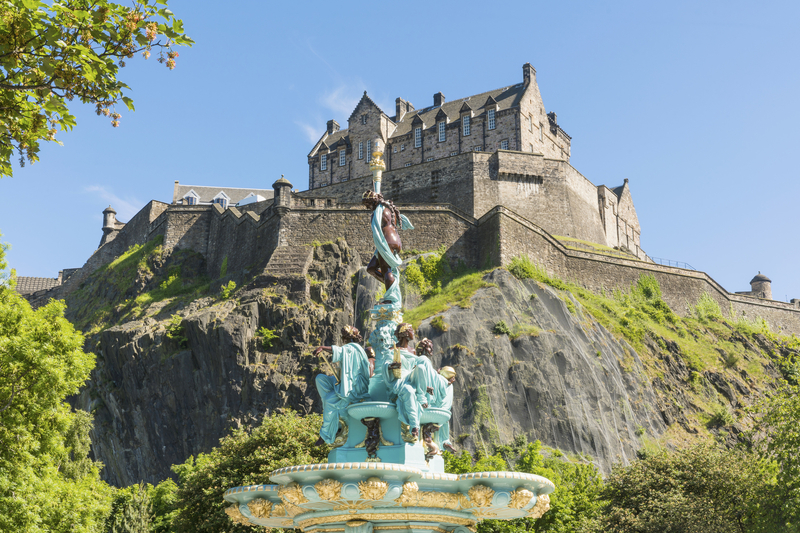 Spend your morning visiting Edinburgh Castle and Camera Obscura, two of Edinburgh's many tourist attractions! Learn all about the history of the castle and see if you can hear the ghostly lion's roars in the dungeons! After you've made the visit there, why not visit Scotland's favourite wee dug, Greyfriar's Bobby and learn about the heart warming story of a dog and his master. 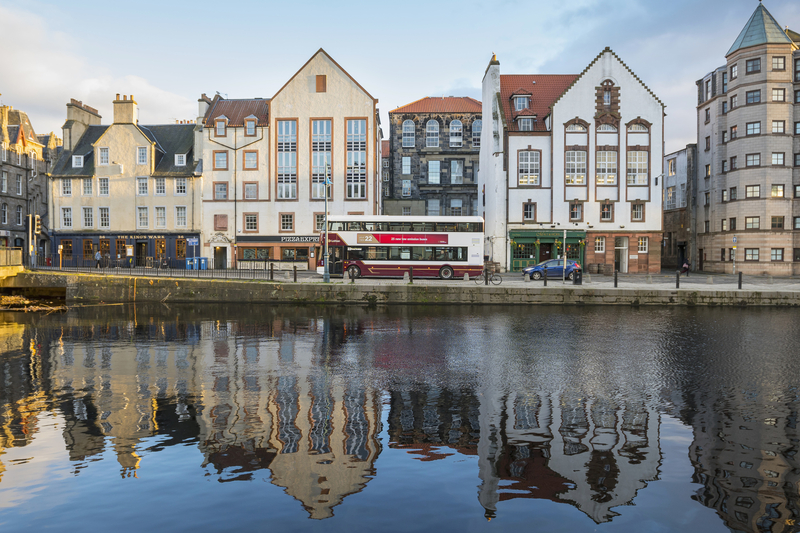 Head down to Leith Shore (one of the hipster capitals of Europe) and drink in - quite literally - all it has to offer! Leith has a great selection of craft beers and ciders, not to mention gin and whisky! A great place to go on a sunny day to enjoy a drink and a bite to eat with some friends. Round off your last day in Edinburgh with a nice meal on George Street and attend the Military Tattoo! It is something that you can't leave Edinburgh without seeing! Or have a wander round town and pop into one of the many free shows! 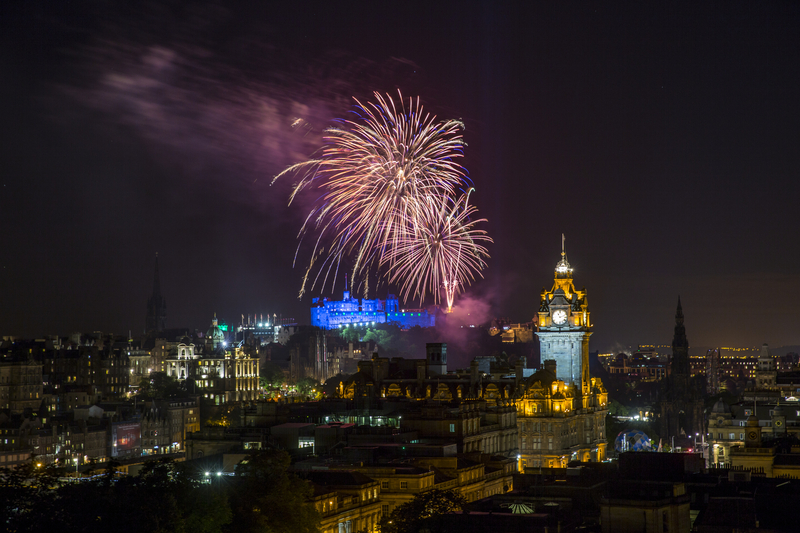 If you're there come the end of the Fringe, don't miss the fireworks! 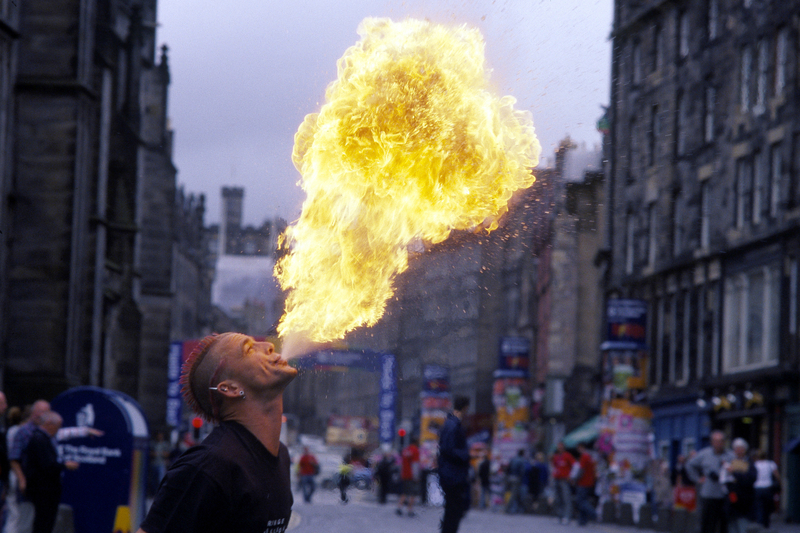 Whatever you do, you'll have an amazing time at the Fringe.